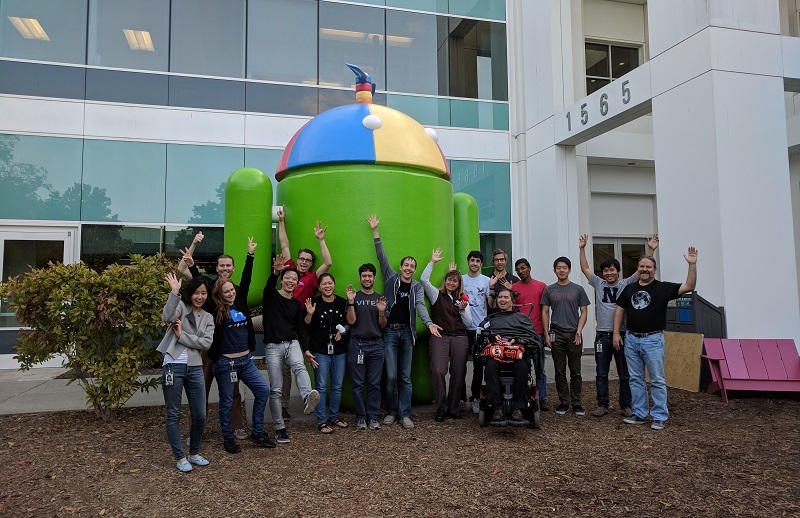 Our Makers Making Change team just headed down to Google headquarters in Mountain View, California, for a Buildathon to celebrate Accessibility Week. 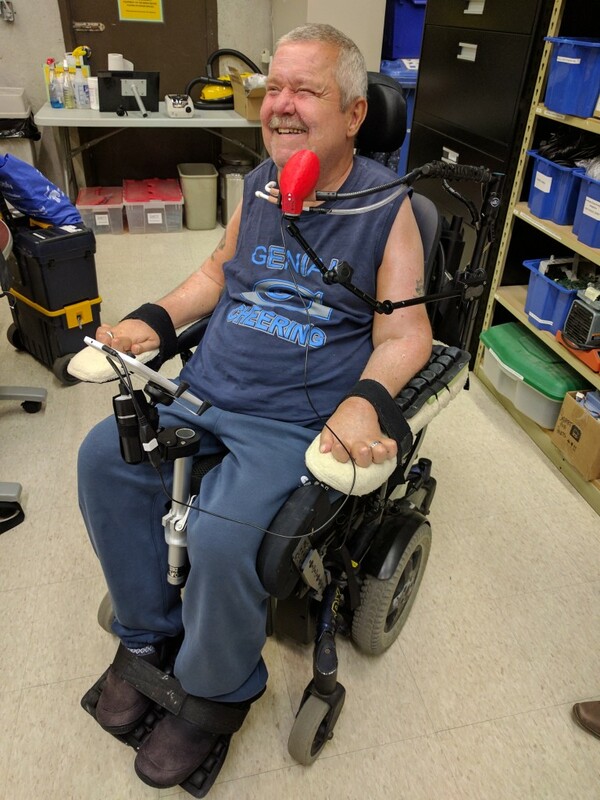 TORONTO, October 10, 2017 – Bell Mobility is partnering with the Neil Squire Society’s Makers Making Change initiative for the Bell LipSync Buildathon at Toronto’s STEAMLabs on October 12, 2017. We’re adding another location to the growing list of LipSync Buildathon events. While we’re always refining the LipSync, the mechanics and the design are largely set. But there is still one part of the process we’re really figuring out — mounting.